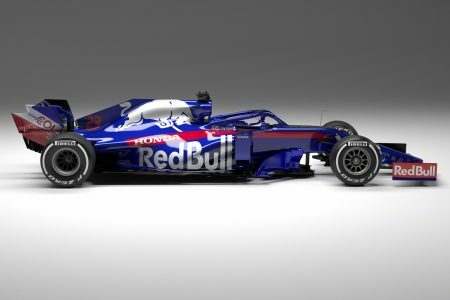 Toro Rosso has released a video showcasing the new STR14 that features a largely unchanged livery for the 2019 Formula 1 season. 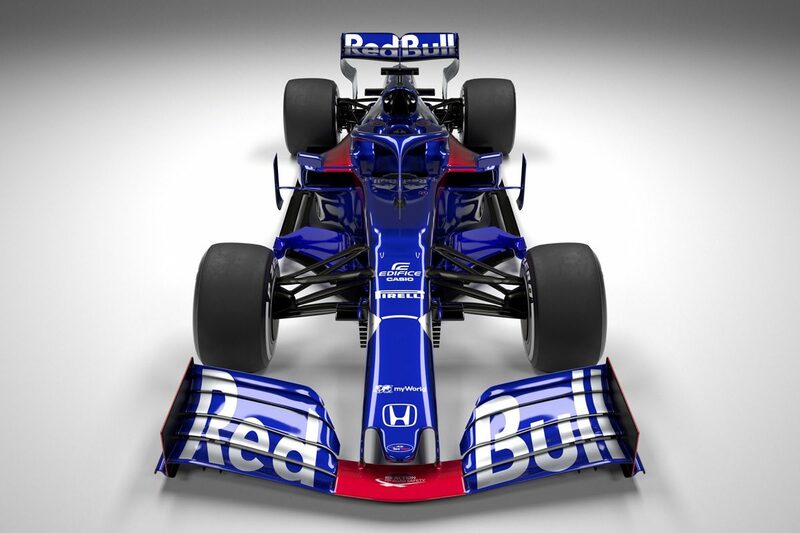 The largely blue with red highlights and silver branding returns in a design near identical to that campaigned by Brendon Hartley and Pierre Gasly last year. With Gasly having been promoted to the senior Red Bull squad for the coming season, and the team electing to part ways with Hartley following the Abu Dhabi Grand Prix, it will feature an all-new driver lineup this time around. Making a third appearance in Toro Rosso colours, Daniil Kvyat has been handed a surprise recall after being dumped by the squad in favour of Gasly at the end of 2017. “We don’t know exactly where we’re going to be,” Kvyat observed of the year ahead. “Like everyone else, we are working hard to put the best package together and the best thing I can do for myself is to work as hard as possible on myself and on my performance. “I believe in the guys in the team. They know what they’re doing. 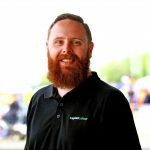 “Me and my engineering crew will do everything we can to squeeze the maximum out of the package we’re given by the team. I think we’re looking good and I feel that everyone is motivated and focused. The Russian is joined by rookie Alexander Albon, who comes off the back of a third place result in last year’s Formula 2 championship. “In general, the way I’ve gone about my career and my racing, is I never set any goals on anything,” said the Thai driver. “Every year, it was just each race, take it step by step, focus and race in that session – whatever it would be, practice, qualifying, the race. Albon’s signing makes him only the second Thai driver to have ever competed in Formula 1, following Prince Bira (of what was then known as Siam) who had three points paying finishes in 19 appearances during the first half of the 1950s. The team will continue with Honda engines, a supply it will now share with the senior Red Bull team. It also sports a simplified front wing, mandated for the coming year as part of revised technical regulations designed to allows cars to follow one another more easily. Two pre-season tests now await the squad, both of which will take place in Barcelona, the first beginning next Monday.